WHO HAS TO UNDERGO CANCER GENETIC TESTING? A PERSPECTIVE. 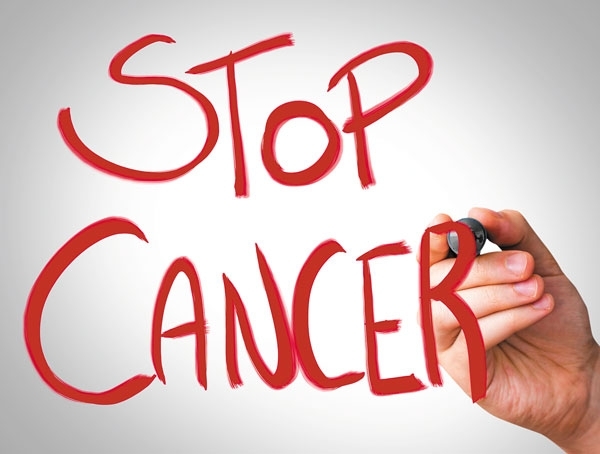 You are at:Home»Embj»WHO HAS TO UNDERGO CANCER GENETIC TESTING? A PERSPECTIVE. Genetic testing is a medical tool employed to screen changes in genes linked to cancer and other genetic diseases. Genetic tests are available for breast, ovarian, colon, thyroid, and some other cancers and they represent the main tool for early identification of the “risk” subjects. 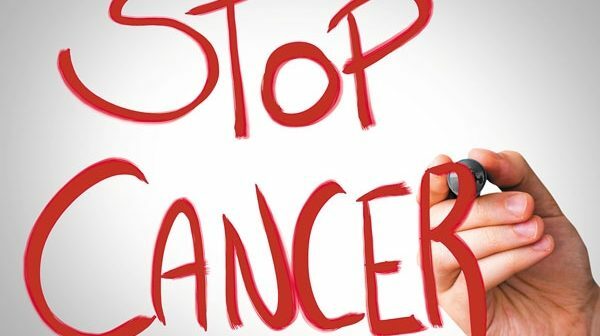 The choice to undergo genetic testing by a healthy or affected cancer patient with family history of the cancer has to be the fruit of a careful and prudent assessment of the advantages and disadvantages discussed during oncogenetic counselling. The latter, in turn, in the case of a patient’s positive and informed choice, must constantly affiliate the genetic testing, in order to preserve the prediction and information role of the test as much as possible.